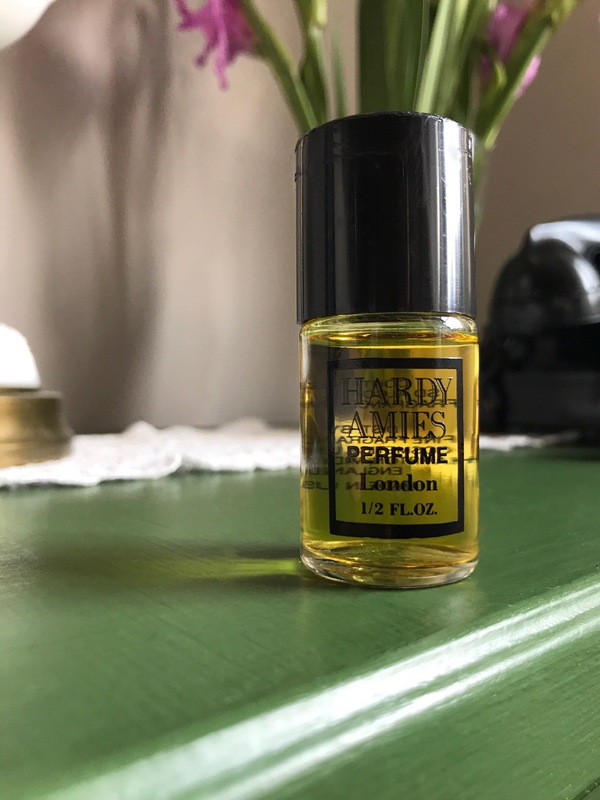 With grassy, herbal and sweet notes, Hardy Amies (Hardy Amies 1985) has a clean but slightly bold start. It almost smells like a vintage gourmet sugar coated candy… And it’s a little powdery. The petitgrain, rose and chamomile are airy but covered by sugary citrus. You almost want to eat it it smells so delectable… But that herbal quality freshens the entire thing to a point of wearability even on a hot summer day.